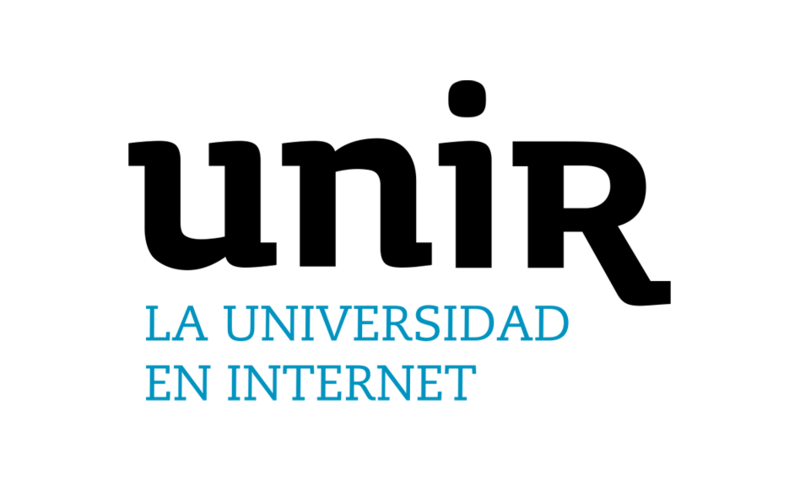 This regular issue includes extended versions of selected papers from The 6th International Conference on Multimedia and Ubiquitous Engineering, held in Leganes - Madrid, Spain, 2012. The issue includes, thus, nine selected papers, describing innovative research work, on several areas of Artificial Intelligence and Interactive Multimedia including, among others: Mobile and Cloud Computing, Semantic Brokering, Metaheuristic Optimization Algorithms, Video Services, Dynamic Conceptual Data, Accessing Wireless Sensor, Models of E-Commerce and Service Orchestration. We would like to thank all the contributing authors, as well as all members of International Conference on Multimedia and Ubiquitous Engineering, for their hard and valuable work that assured the high scientific standard of the conference and enabled us to edit this issue. Finally, the Guest Editors would also like to thank the Editors-in-Chief of International Journal of Interactive Multimedia and Artificial Intelligence for the publication of this issue.